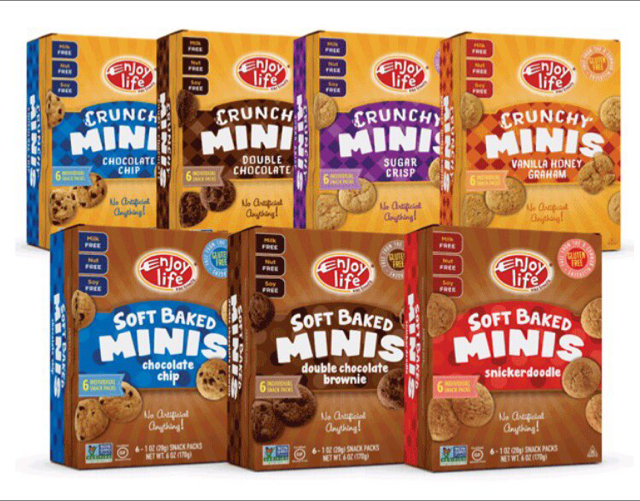 Enjoy Life has introduced bite-size Mini Cookies, available in both crunchy and soft-baked varieties. The four crunchy options are Chocolate Chip, Double Chocolate, Sugar Crispy and Vanilla Honey Graham and the three soft-baked versions are Chocolate Chip, Double Chocolate Brownie and Snickerdoodle. 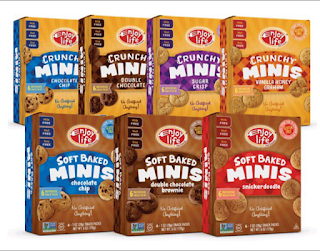 All of the cookies are gluten free and free of the top eight allergens. The Mini Cookies will be in stores soon. 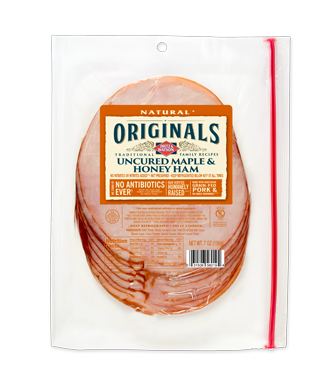 Local cold cuts purveyor Dietz & Watson has a new Originals line, a collection of gluten-free products featuring no-antibiotics-ever and organic and nitrate-free deli meats and all-beef franks, as well as RBST-free cheeses. We spent a lovely day last week in Cape May, New Jersey, where there are a number of gluten-free-friendly restaurants. 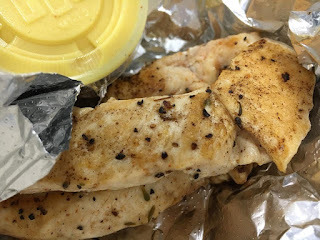 The Cape May Fish Market (408 Washington St., 609-770-3790) serves sandwiches on gluten-free rolls, while That's Amore (301 Washington St., 609-898-3663) offers risotto and notes gluten-free options on its menu. We enjoyed a fine lunch at the Mad Batter (19 Jackson St., 609-884-5970), which has a gluten-free menu, though the fryer is not separate. Elaine's Dinner Theater (513 Lafayette St., 609-884-1199) offers gluten-free fare as part of its theater menu. In nearby Ocean City, Cousin's (104 Asbury Ave., 609-399-9462) offers a gluten-free menu that includes chicken Parmesan over penne. The gluten-free pasta is cooked separately. Up the coastline in southern Ocean County, Barnegat's Lefty's Tavern (547 N. Main St., 609-607-0707) notes gluten-free options on its menu, including nachos, fish tacos, chili and salads. Nearby, Captain's Inn in Forked River (304 E. Lacey Rd., 609-693-3351) serves gluten-free pasta along with several entrees. For those on a gluten-free diet, these are heady days on the west side of Cherry Hill, New Jersey. 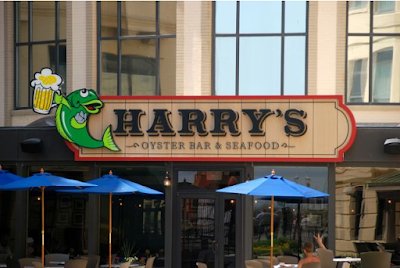 Since 2014, Whole Foods and Jules Thin Crust have opened on Kings Highway, Pei Wei, Zinburger and Wegmans are in the shopping center on the former Garden State Park grounds, while MOM's Organic Market and Snap Kitchen are slated to open along Haddonfield Road this fall. 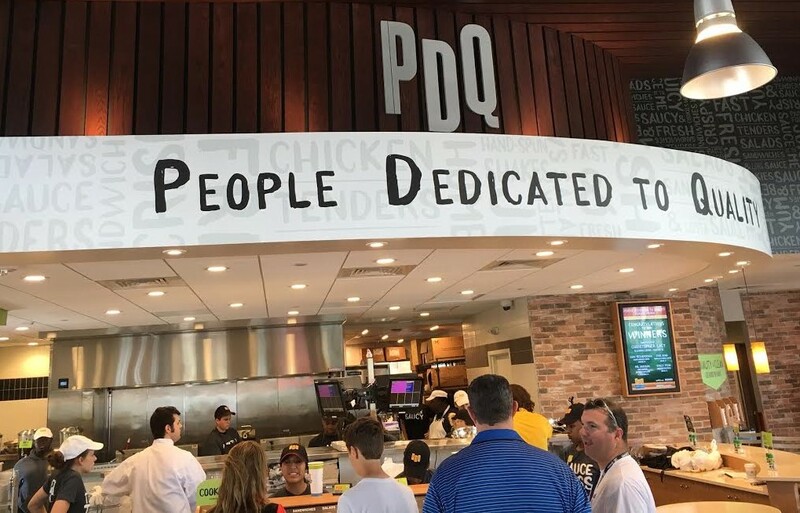 Joining the ranks with its grand opening last month is PDQ, a Florida-based fast-casual concept in eight states that is owned by the co-founders of Outback Steakhouse. PDQ's Cherry Hill location (614 Haddonfield Rd., 856-335-3239) is the chain's second in New Jersey; the first, in Sicklerville, opened last fall. PDQ, which stands for People Dedicated to Quality, specializes in chicken tenders, fries and shakes, all made to order - there's no freezer on the premises.